Curtains have long become a necessity in all homes; not only do they act as decoration to otherwise plain windows, but they also function to block out the sun and/or provide privacy to the occupants. A piece of cloth may do the trick if you’re only looking to cover up the windows, but if you’re going to look at it day in, day out, why not invest in good quality, aesthetically-pleasing curtains? 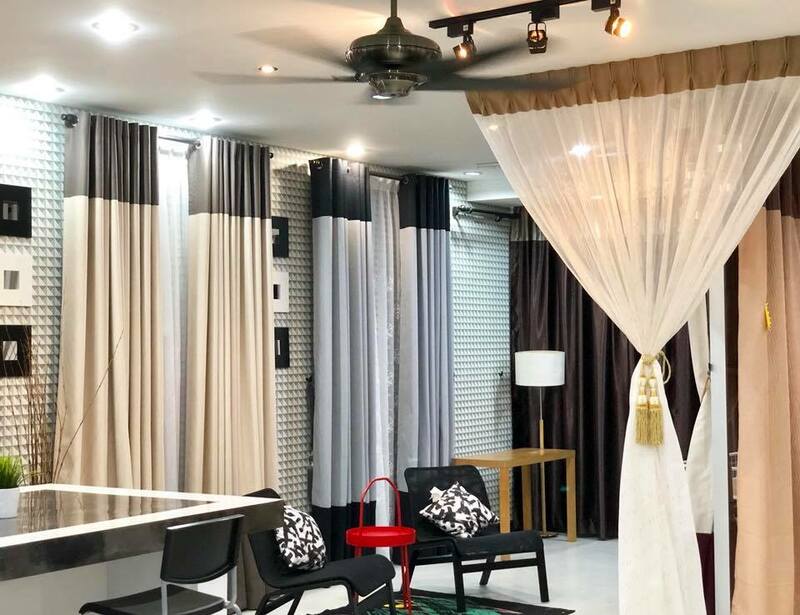 For all your curtain needs, check out these Top 10 Curtain Stores in Penang! Established in 1990, Belfort Furnishing has almost 3 decades of experience in the industry. Each pair of curtains is made with fine craftsmanship, commitment, and innovation. 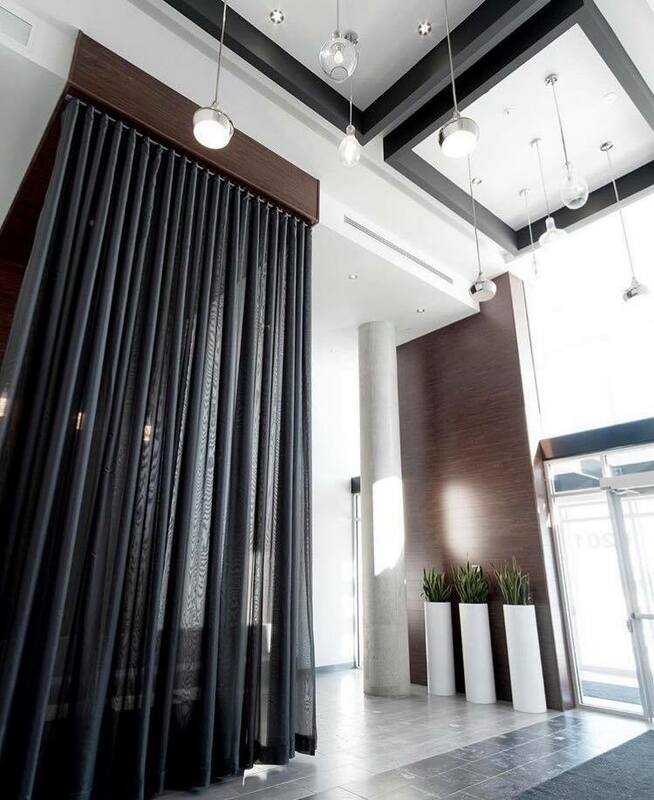 Whether you’re looking for a pair of simple cotton or polyester curtains or a pair of specific needs curtains such as sun block or water repellent, Belfort Furnishing has them all. That’s not all, for Belfort Furnishing also has blinds and wallpapers, perfect for complementing your curtains. For enquiries, you can fill up the contact form here, or call them at 04 2620360. 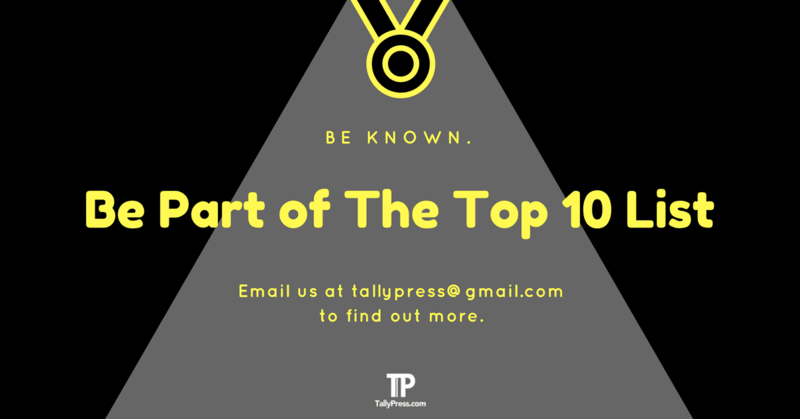 To drop by personally, visit 60, Campbell Street, 10100 Georgetown. 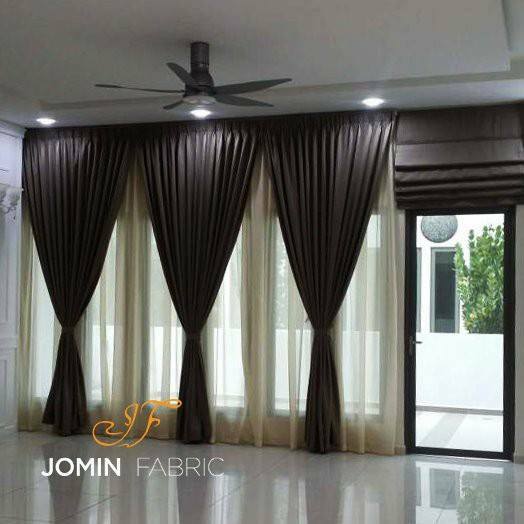 Jomin Fabric specialises in personalised curtains and blinds, ensuring that they contain a little piece of “you”. 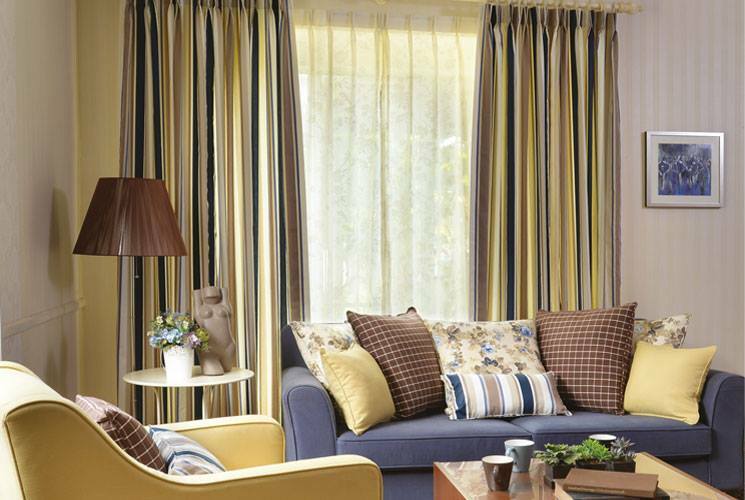 If you’re unsure of what sort of curtains you need, they even provide on-site measurement and free consultation! Once you’ve selected your curtains, they also provide installation services, so you won’t even have to lift a finger. Besides curtains, they also provide wallpaper, floor carpeting, floorboards, vinyl flooring, as well as sofa reupholstery – the whole works! Call them at 012-420 3737, or visit them at 1, Jalan Kiambang, Butterworth. Bella House Decorations has been a specialist in interior making since 1986. They were one of the earliest domestic companies which specialised in offering superb decor design products and services to both commercial and residential clients alike. Combining the best quality materials, most fashionable designs and reasonable prices, Bella House Decorations ensures that your needs are all met without burning a hole in your pocket. Furthermore, they also provide flooring and wallpaper services. To get in touch, call Leon at 017-411 8000, or drop them an email at bellahousedecorationsku@gmail.com. ZEIN Curtain Decoration takes windows very seriously: they urge you to treat your windows with luxurious fabric and unforgettable style! To reflect your own individual style, choose from an array of colours and fabric types ZEIN has. 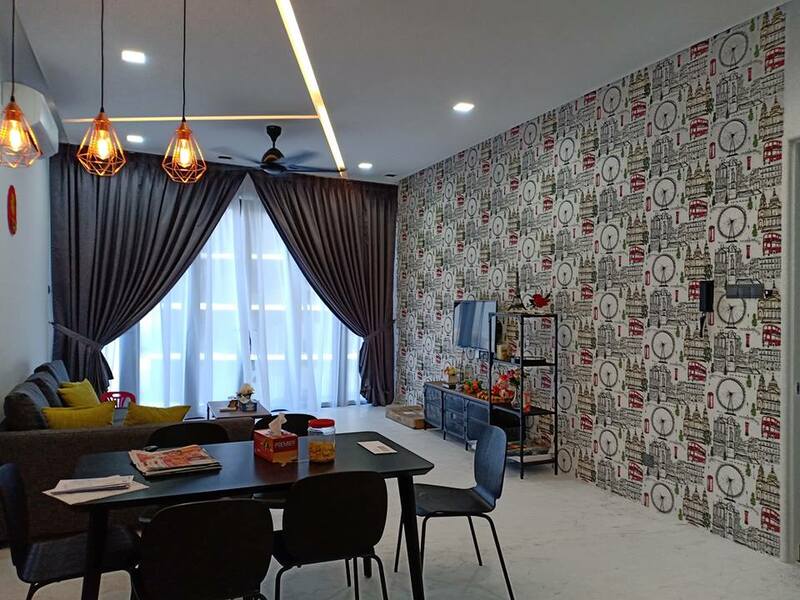 Carpet, tiles, flooring, blinds and wallpapers are among the other services provided by ZEIN Curtain Decoration, so make sure to give them a call at 012-444 8442 or drop by at 554a, Jalan Air Itam, Ayer Itam. Curtain Avenue is a family-run business with over 25 years of experience under their belt, which means that you can expect professionalism and passion from them – all for your home improvement. Not only do they deal with curtains, but they also know their way around blinds, wallpapers, flooring, and tinted film. As stated on their Facebook page, you can call them and get a 15% discount, and this is their number: 010-388 1229. Better yet, drop by their store at 50-C Jalan Kelawai, Penang to check out their products yourself! 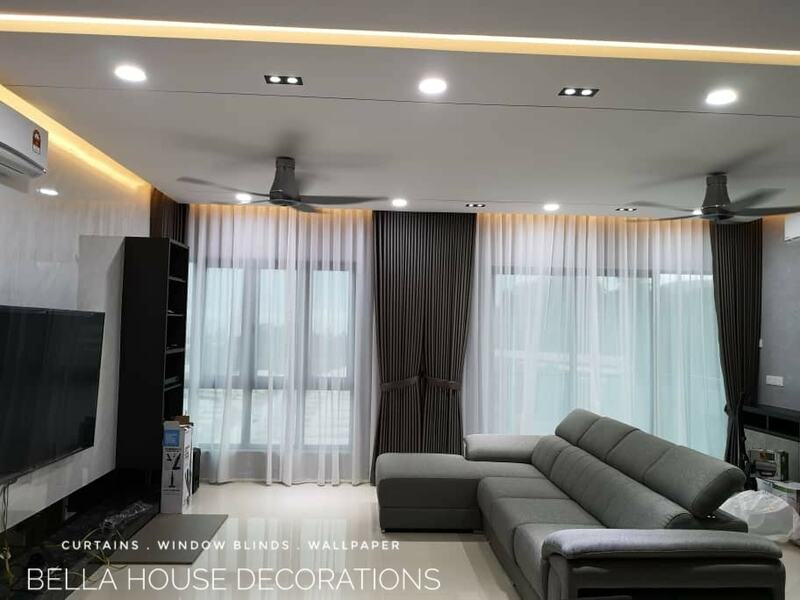 Divani is a leading Malaysia company in providing a wide range of home furnishing and accessories such as wallpaper, curtain and blinds for your needs and style. Whether you’re looking to transform your home into a lavish palace, a contemporary space, or a cosy haven, rest assured that Divani can do it for you! With technology developing at a rapid pace, they also have motorised systems, so you can swish your curtains or unfurl your blinds with a simple click! To contact them, call 04 660 5800, email info@divani.com.my, or visit 26E, Jalan Masjid Negeri, 11600 Georgetown. 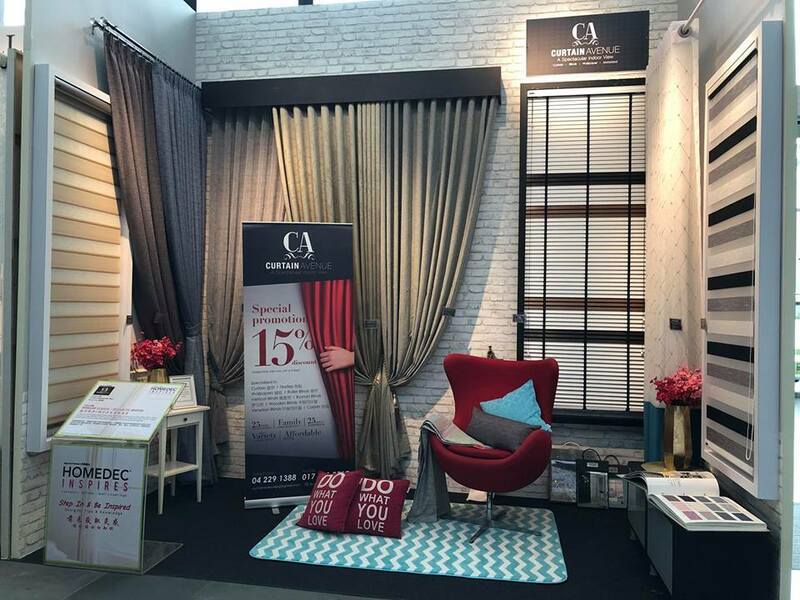 Founded in 2003, Emeera Curtain has more than 10 years of experience, and they strive to deliver creative solutions with full service and personal attention to every detail. From consultation to installation, Emeera Curtain will be right by your side to cater to your every need regarding your windows. Choose from a wide range of textures, colours, and fabric to bring out your personal style, or simply visit their showroom at 410 Jalan Kempas Indah 18, Taman Kempas 2, Kulim for inspiration. For enquiries, fill up the contact form here or call them at 04-4919207. Since its establishment in 2005, MK Curtain has gone on to win a number of awards. 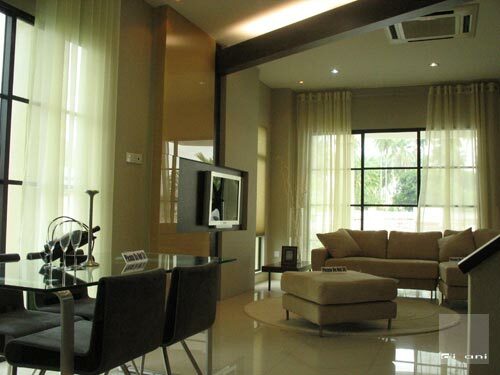 Today, they have the largest curtain showroom in Malaysia, as well as more than 20 outlets nationwide. MK Curtain creates a quality and contemporary lifestyle for everyone by providing one-stop service, selling and customizing curtains, blinds, wallpapers, cushions, carpets and other home accessories. A selection of textures, fabric and colours are available for your selection, and you can call them at 018-2295000 for more information. Yee May Curtain provides customers with a free quote, allowing customers to discover and understand what they truly need before making a decision. From advice, estimation of price and also installation, Yee May Curtain has got you covered! Best yet, Yee May Curtain specialises in all things curtains from blinds to shades. Never go wrong with them; call them at 0164002246, or email them at andyee2u@gmail.com. Alternatively, you can fill up the contact form at the bottom of their webpage. Ain Curtain House ain’t wrong when they say “a beautiful house doesn’t happen by accident”. It does take meticulous planning and a keen eye for style and design to make it work! Luckily, Ain Curtain House’s specialists are always on hand to help you pick out what you want for your home! 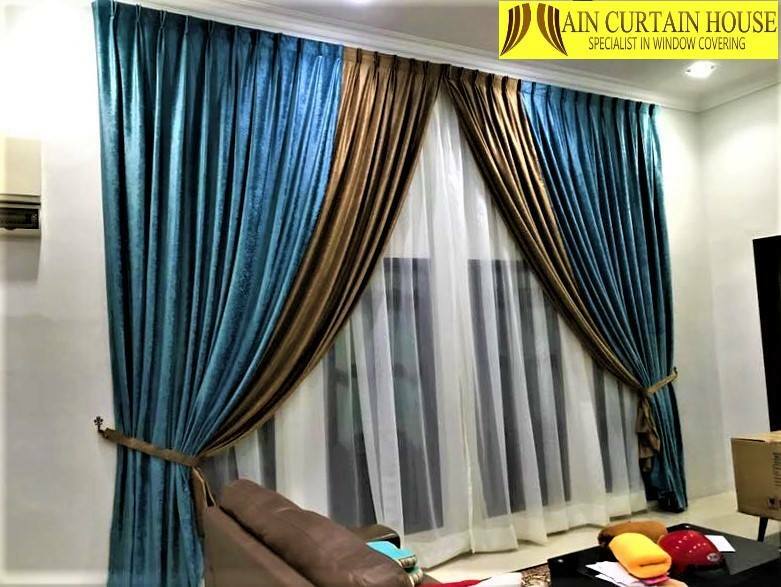 From curtains, blinds, flooring, carpeting, wallpapers and window tints, rest assured that you can get it all at Ain Curtain House. Call 04-540 0040 for more info, or visit them at No 5, Lorong Perda Utama 8, Bandar Perda, Bukit Mertajam.